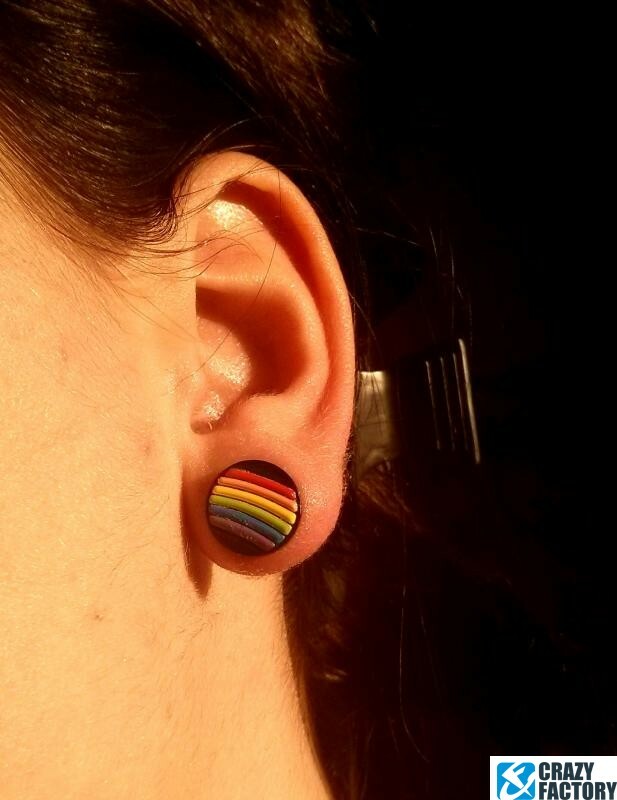 Somewhere over the rainbow... 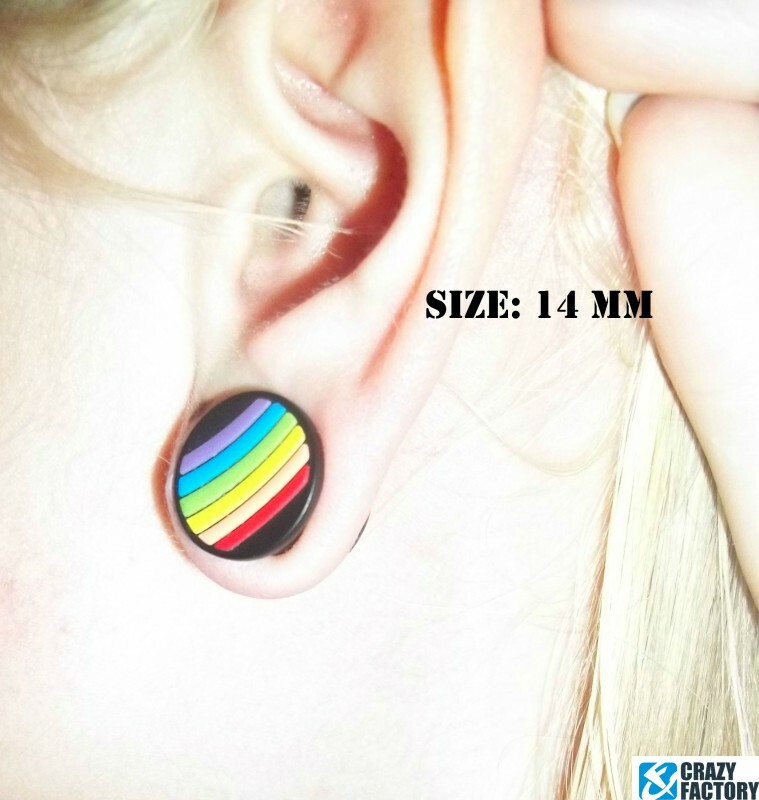 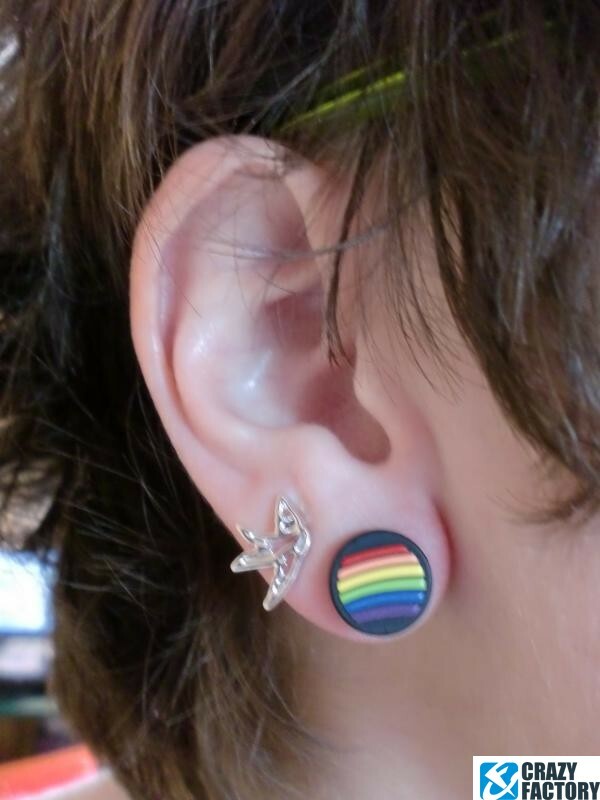 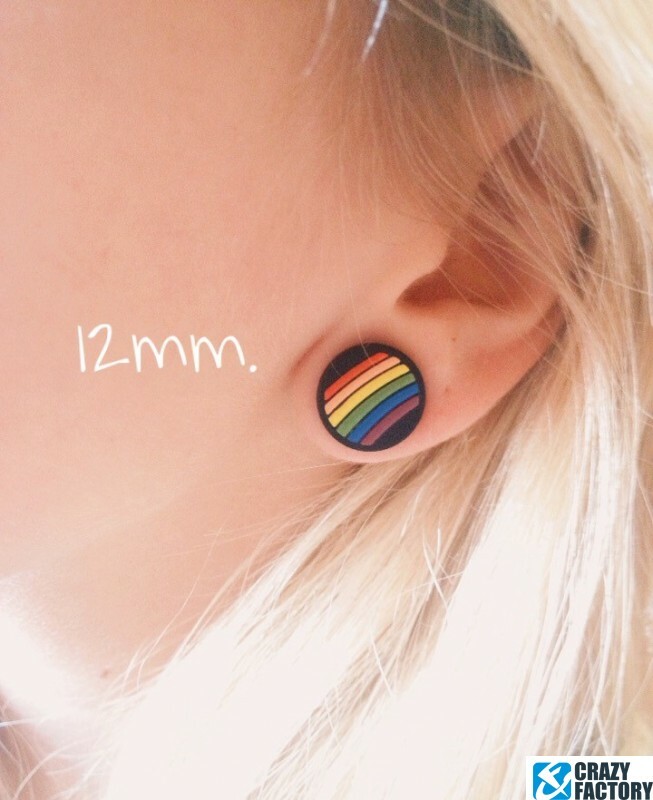 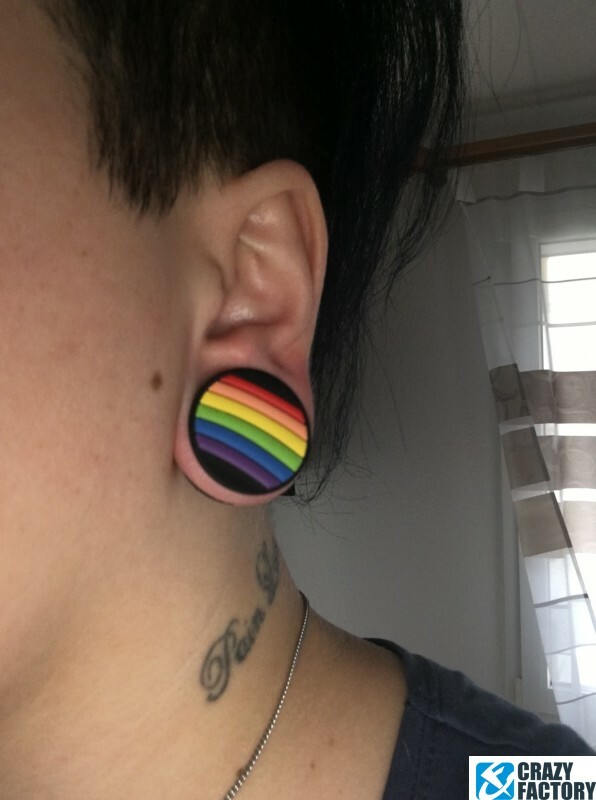 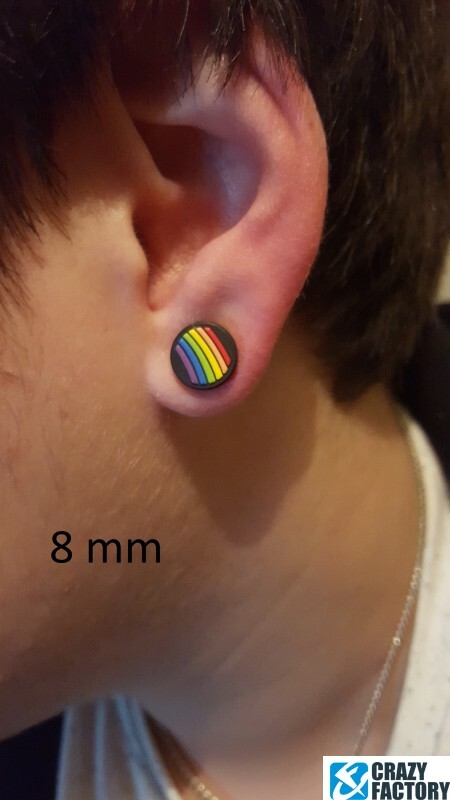 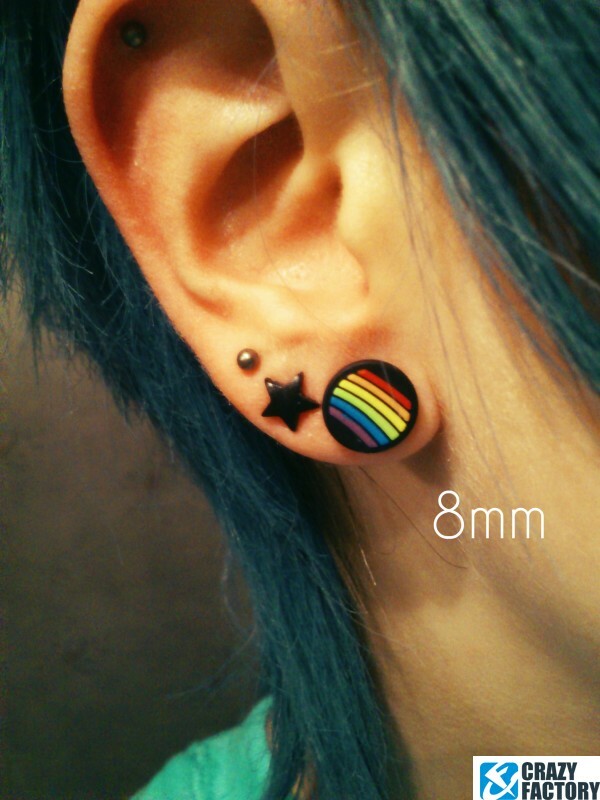 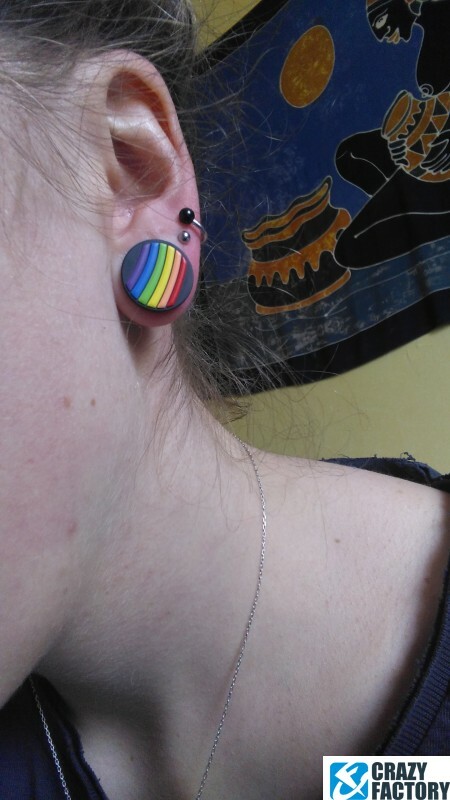 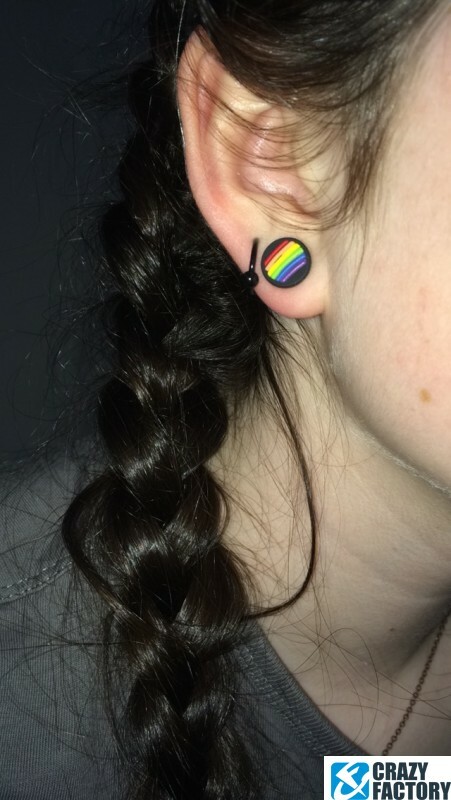 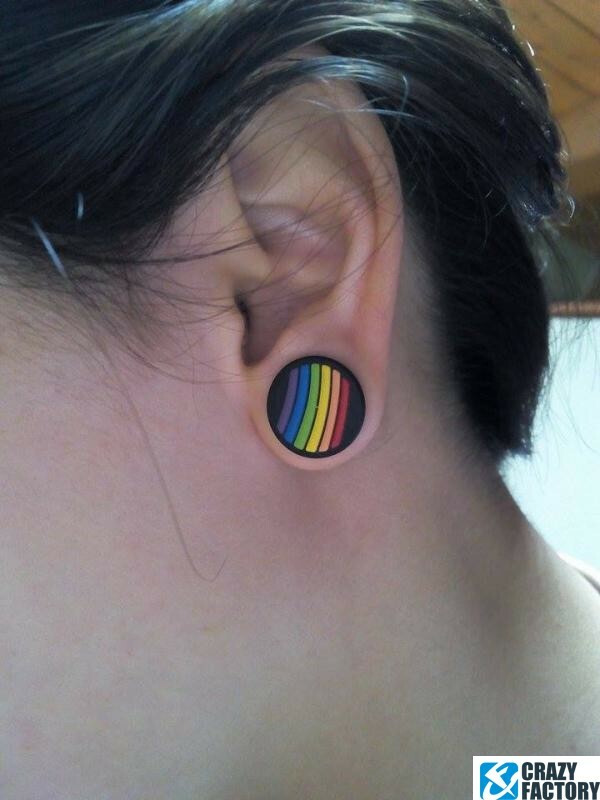 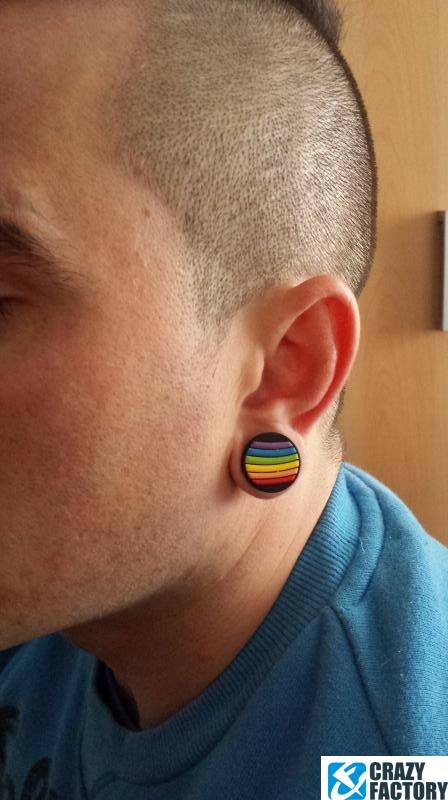 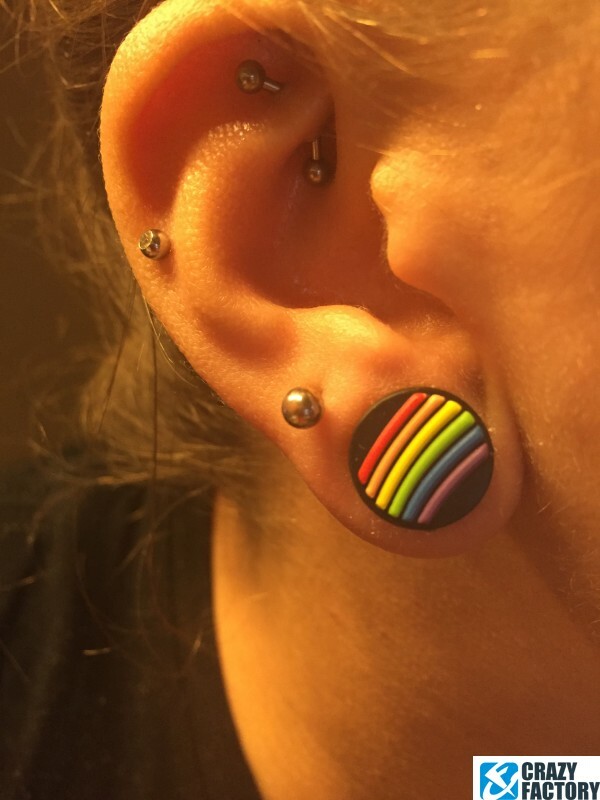 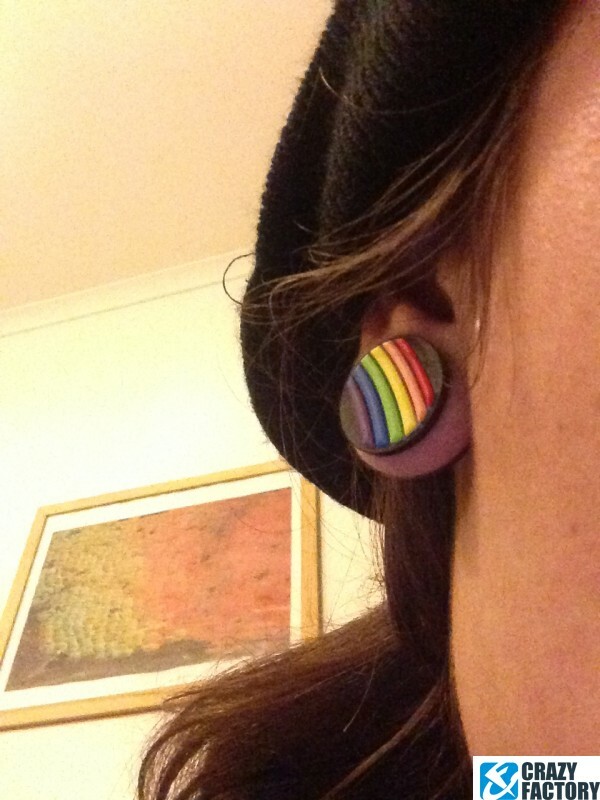 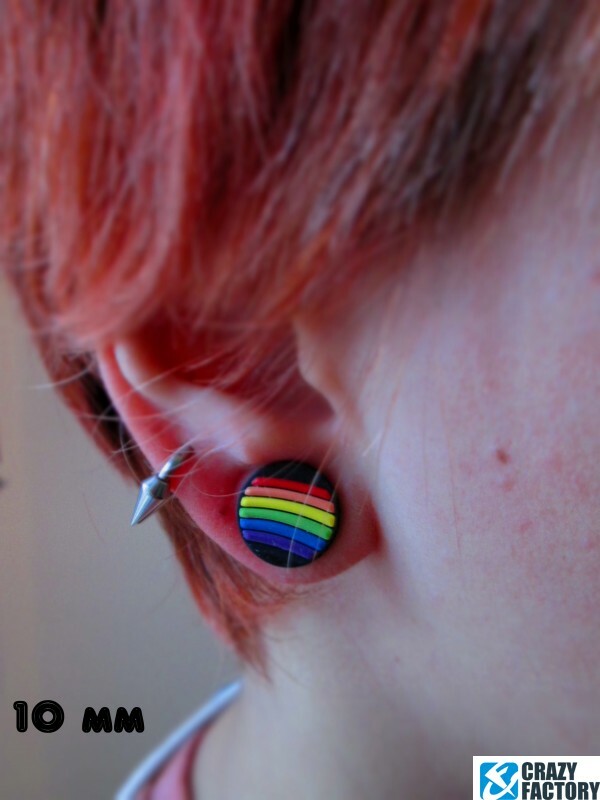 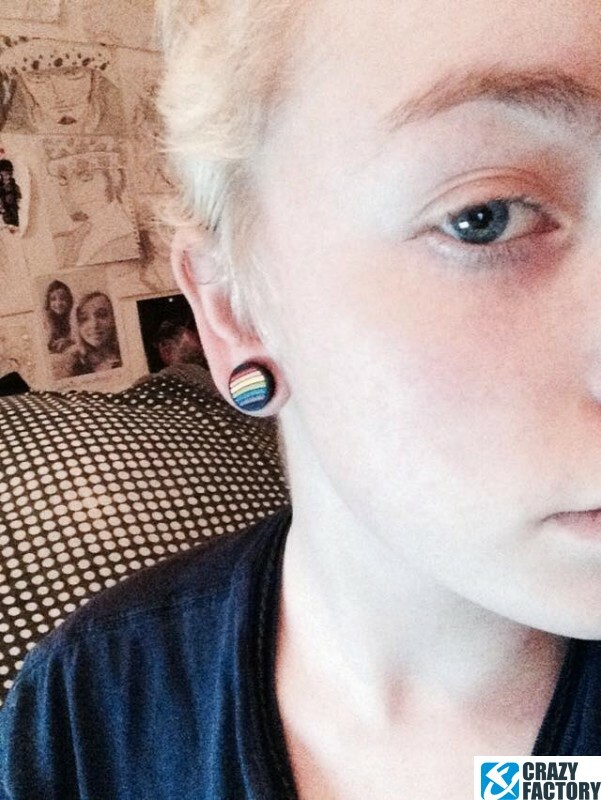 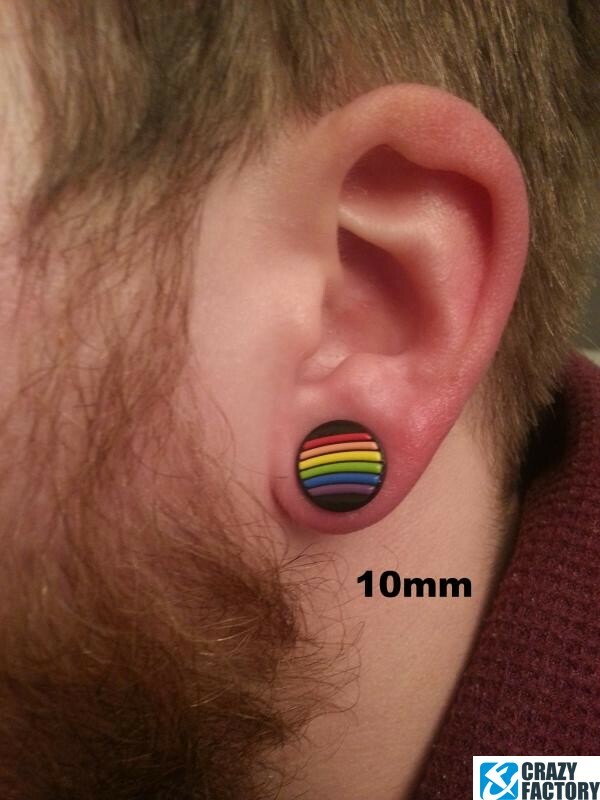 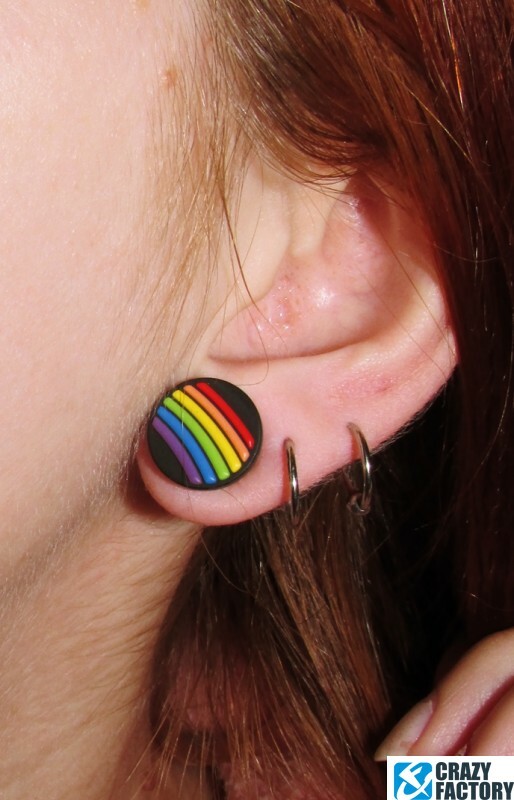 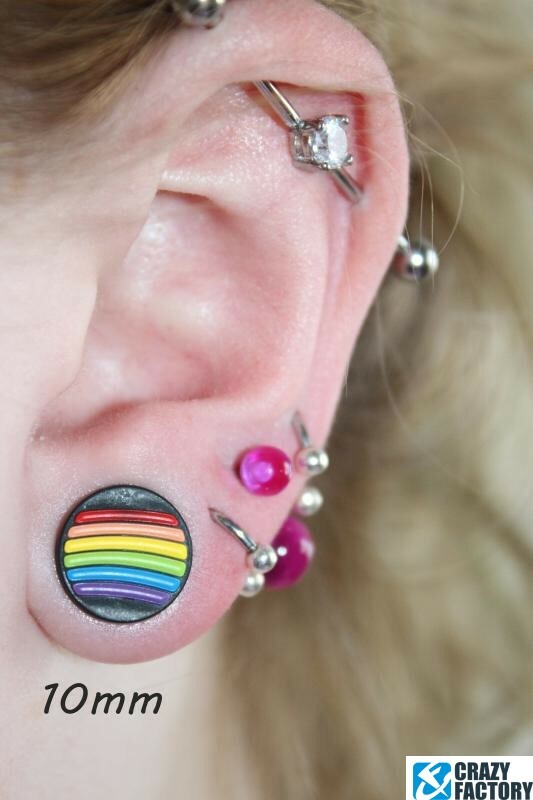 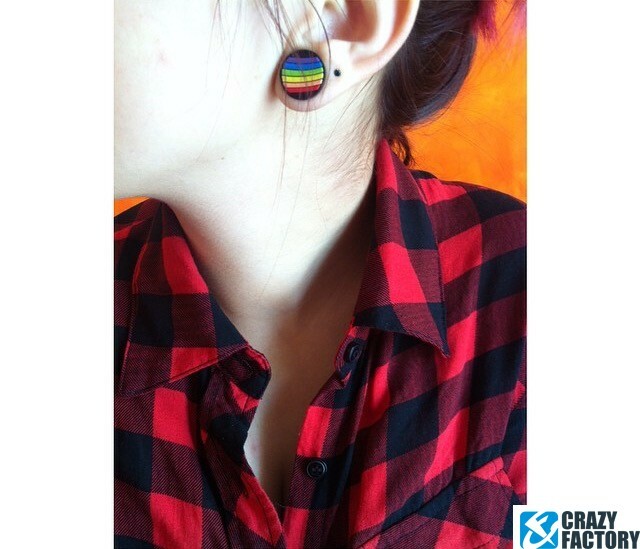 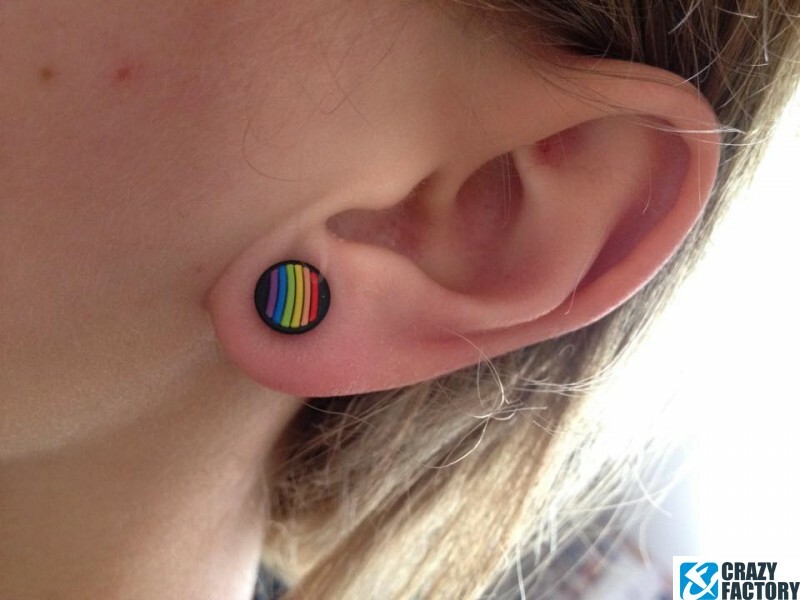 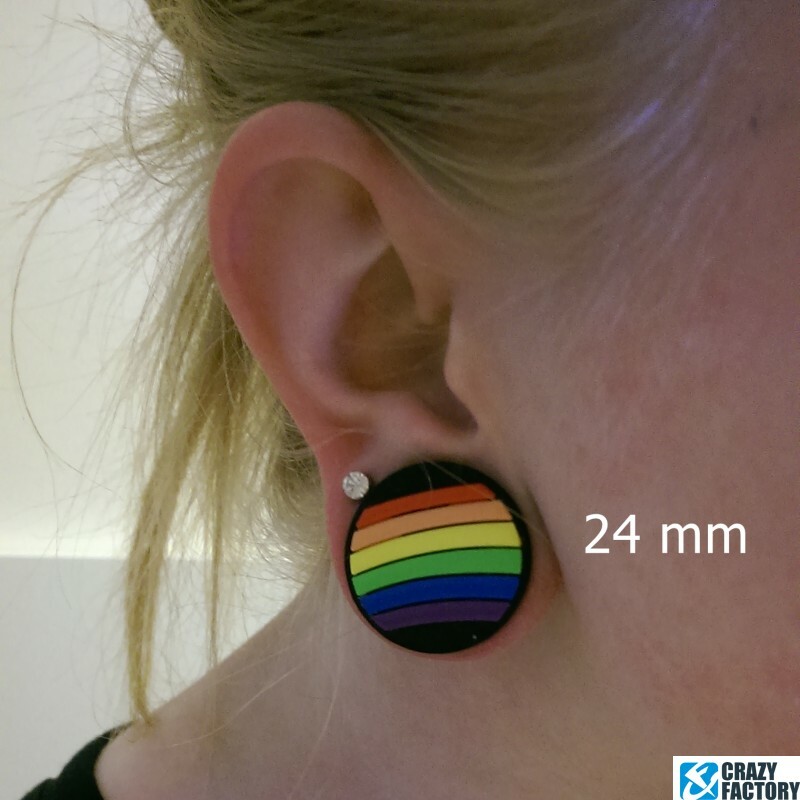 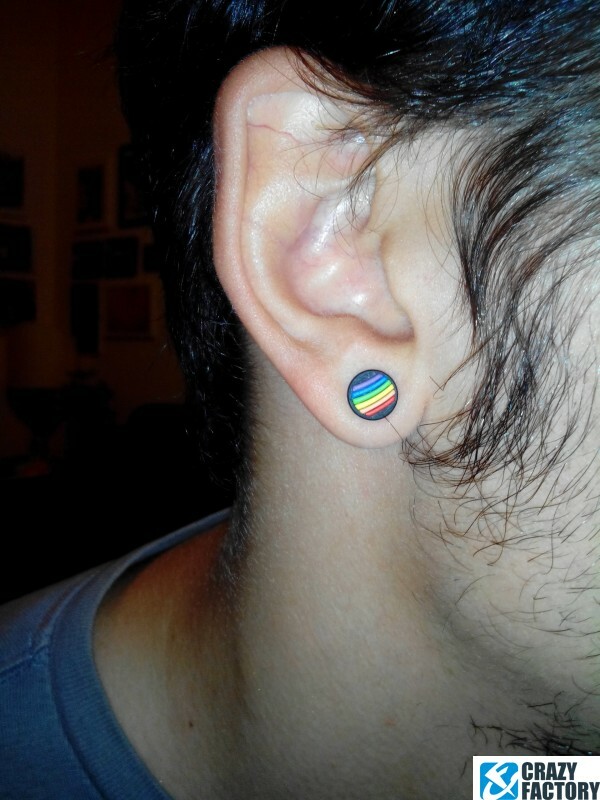 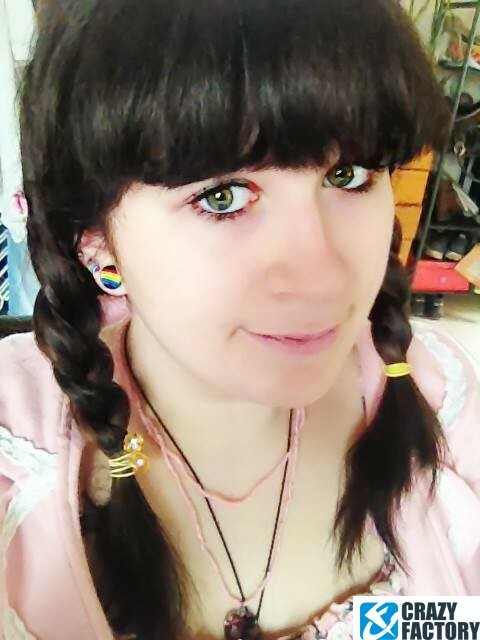 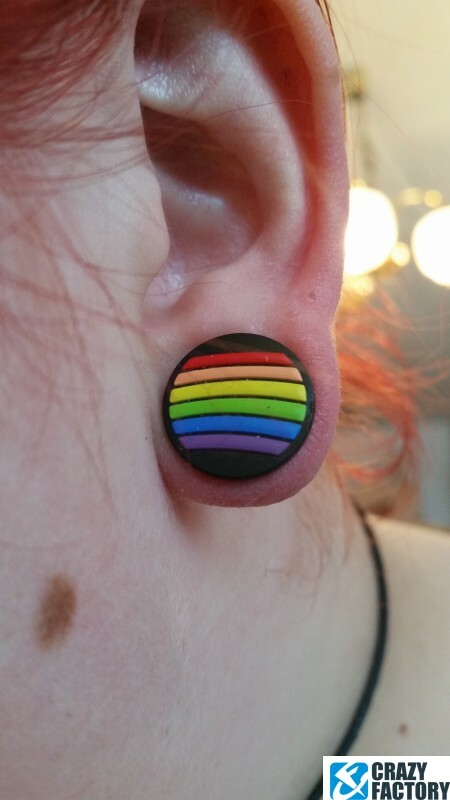 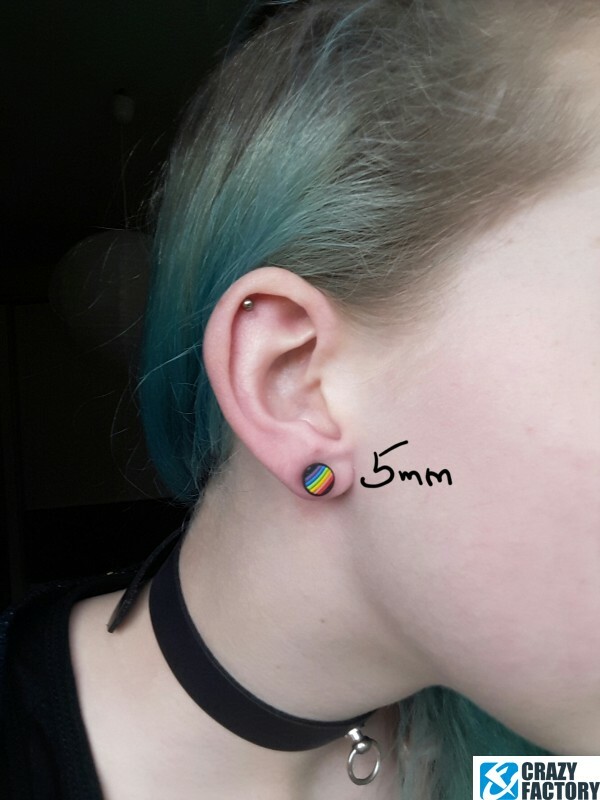 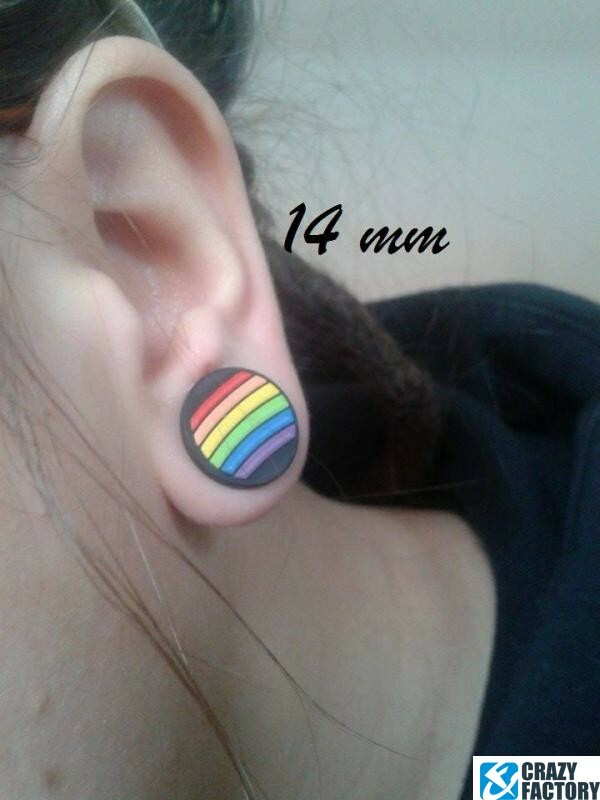 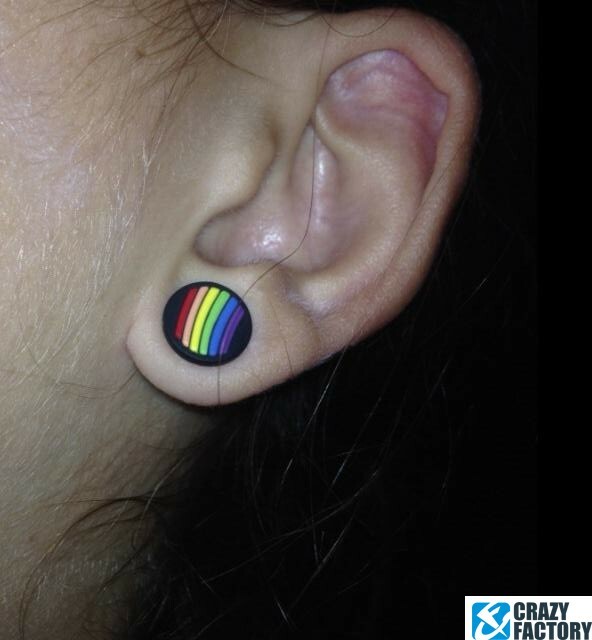 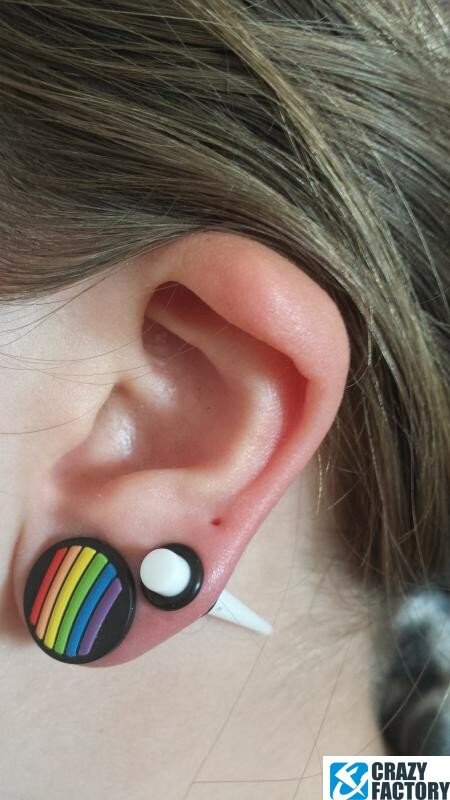 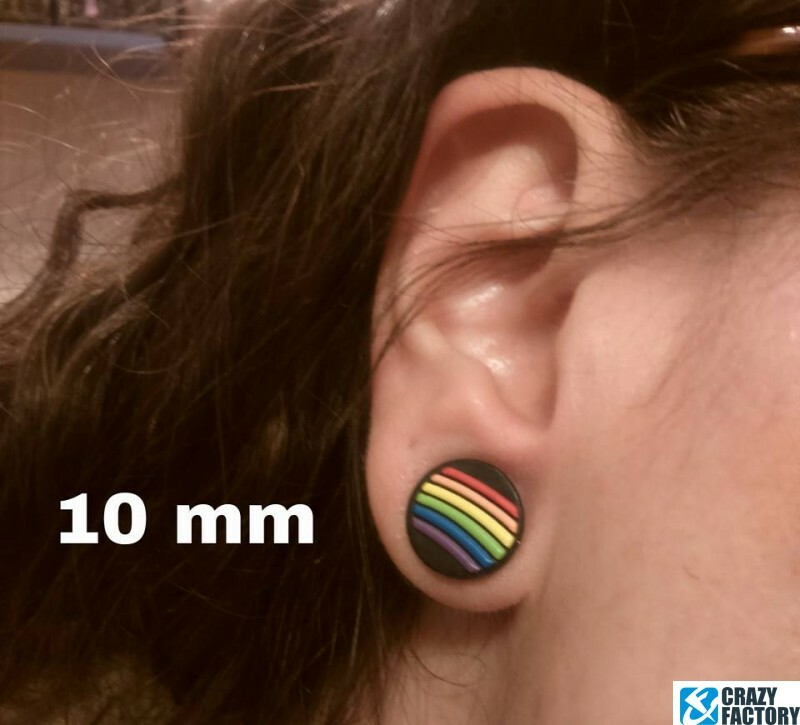 Bright silicone plug with rainbow stripes. 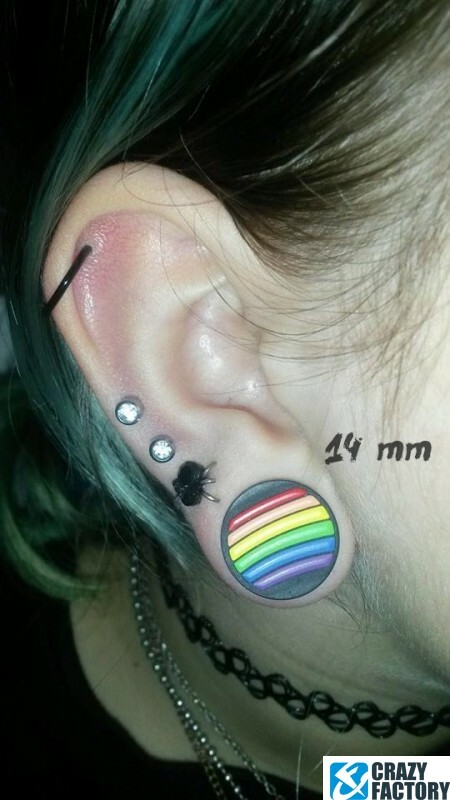 Uplifting.